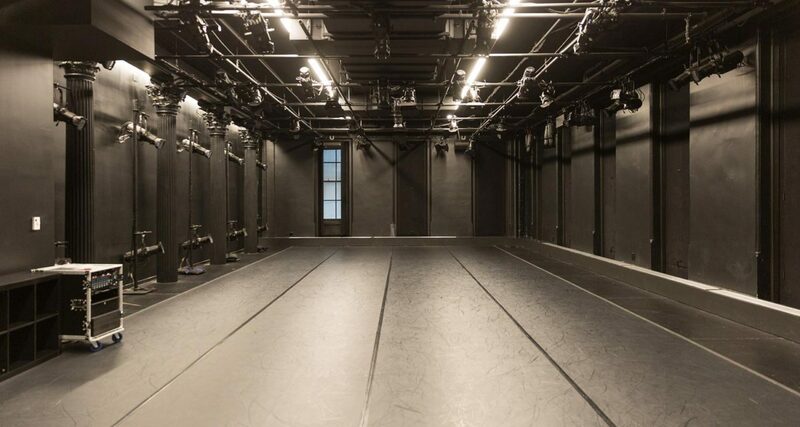 Studio Y is Gibney’s Black Box Theater and Dance in Process Production Residency space at 280 Broadway. 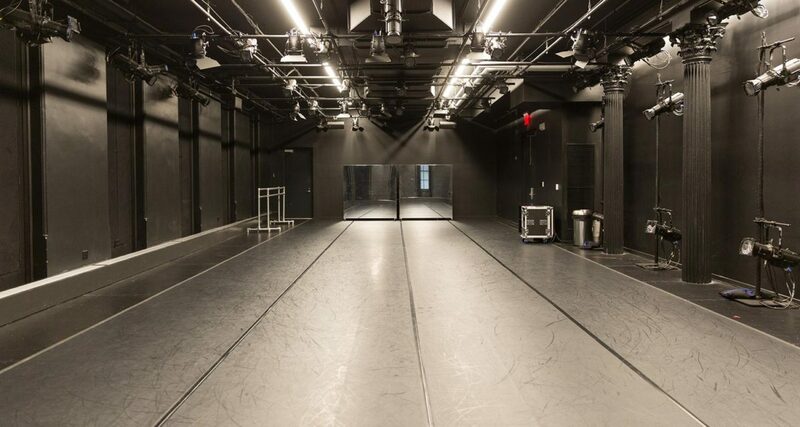 With a lighting grid and blackout curtains on its numerous large windows, Studio Y easily transforms from an ideal rehearsal space to a fully equipped performance space, with a soundproof door. Use of shoes prohibited. Studio Y is connected to the adjacent Studio Z, which is an ideal space for meetings, warming up, or storage, via an acoustically insulated door. Book both studios as a package so that you will have all the space you need for a performance, showing, or audition.